Meet to review what the client would like to accomplish with Coaching. Discuss goals and objectives. Opportunity to meet and connect. Hear how I as Coach work with individuals and teams, discuss various program options. Complimentary Coaching. Determination about next steps, coaching contract, meeting times and payment. Learn Your Top 5 Strengths – includes 45 min. Discovery Session – Learn how to leverage your strengths to accomplish personal & business goals. You will leave the session knowing how to set actionable business & personal goals based on what you already do best. Learn your dominant, supporting and lesser strengths. Includes 3 individual coaching sessions with me as your coach. You will leave knowing how to use your supporting strengths to complement and re-enforce your dominant strengths. If one of your lesser strengths is required in the work you do, you will learn how to leverage one of your dominant strengths to get the fast results you need to win every time. Includes 3, 6, 9 month follow up to track your progress and refocus goals. 6 sessions with group size of 6; learn 5 step process to CRAFT a Proactive Conversation; learn to resolve conflicts, deliver critical performance review, build trust to facilitate smooth communication, lead conversations about expectations. Learn the 7 things to avoid in any conversation & the 8 things to do in every conversation. Includes opportunity to discuss your individual challenges. Bonus: learn your Strengths and how to use them to effectively communicate every time. Develop ten core competencies required for you to be come an effective leader. Crestcom International’s Bullet Proof Manager provides you with 24 essentials management skills learned over an extended period of time. Achieve skill development in competencies such as driving for results, building the right teams, influencing others, understanding the business, executing vision, encouraging excellence, developing positive relationships, developing customer focus, fostering innovation and modeling personal growth. I have several Life Paths that have brought to where I am in my Coaching: I am a Master's Level Social Work - so I am sensitive and empathic toward the individuals & teams I work with. I have been a Senior Manager - managing & building teams and operations within a Call Center Predominantly, I was a Senior Human Resources Employee Relations Manager so I handled all aspects of performance management, career development, conflict, crucial conversations between employees or employee/manager. I am certified in the Strengthsfinder Assessment and have used it as a beginning in all my Coaching Relationships. 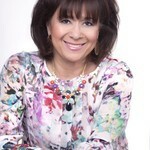 As a Certified Coach I have trained & developed Leaders in small to medium sized businesses. Training on 10 major competencies that all leaders require to be effective in their roles. My name is Maria Teresa Busch (MTB) and I leverage my strengths to help my clients take their businesses to the Next Level. I work with leaders, business owners & their teams to leverage their strengths to get the results they need to take their business to the NEXT LEVEL; such as, hiring the right people, resolving conflicts, increasing profits. My clients are high achievers, with a life long quest to learn and excel in all they do.They never stop searching for ways to improve themselves & their teams. We can't all be anything we want to be, but we can be MORE of who we already are! As a Gallup Strengthsfinder Coach, I believe passionately in doing what you naturally do best. I use my strengths of Individualization, Empathy, Maximizer, Strategic & Developer. Which means I see the unique potential in others, I focus only on their strengths to help them create viable strategies. I understand their feelings of frustration and fear of failure. Delivering difficult messages to anyone makes people uncomfortable, filled with dread and apprehension. When they learn how to leverage what they already do best to craft appealing messages, they feel empowered and courageous. Building a business is challenging & requires unlimited amounts of hard work, dedication & creativity. When clients learn to leverage their strengths to hire the right people, market their messages & drive profits, they learn to make informed decisions that increases their success. I acquired a BA in Spanish & Sociology from University of Pennsylvania & Master’s Degree in Social Work from U of PA, School of Social Work. 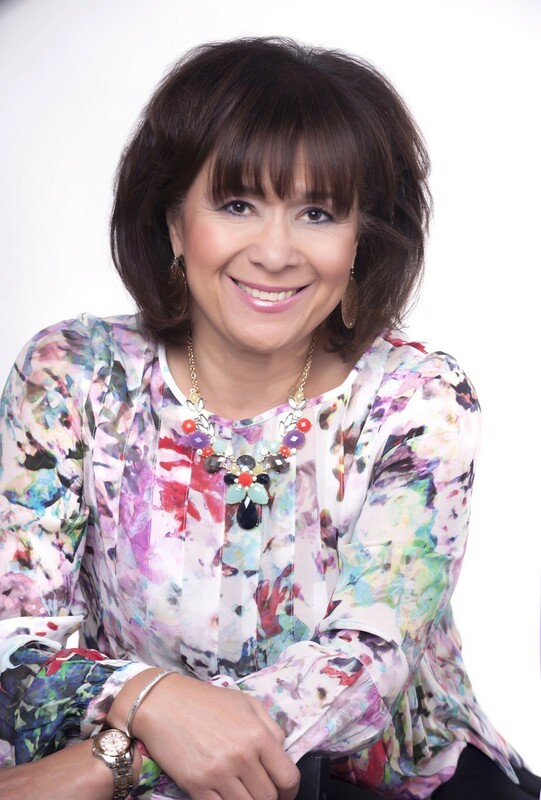 I am an ICF certified Coach, Senior Human Resources Professional (SPHR), in addition to my chosen profession as a Gallup Strengthsfinder® Coach. What I do with my clients is best described in the following strengths: Individualization, Maximizer & Developer. How I work with my clients is best described by my Empathy & Strategic strengths. 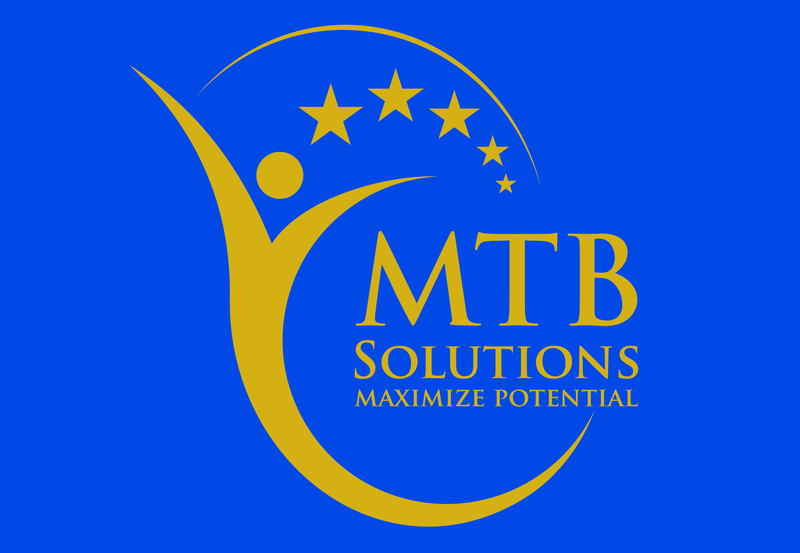 Maximizing Your Unique Potential describes my quest to individualize my approach to coach you to be your best self. Why is that important? 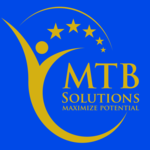 My objective is to connect with you to provide you the best Coaching possible! As a Gallup Strengthsfinder Coach, I believe passionately in doing what you naturally do best. I use my strengths of Individualization, Empathy, Maximizer, Strategic & Developer. Which means I see the unique potential in others, I focus only on their strengths to help them create viable strategies. I understand their feelings of frustration and fear of failure. I use a customized approach, seeing what will work best for my clients rather than a “prescribed path.” They feel validated, appreciated & that I have identified unexpressed needs. When I coach others it is to help them experience success. I believe their success depends upon them doing what they do best in the ways they BEST do it.